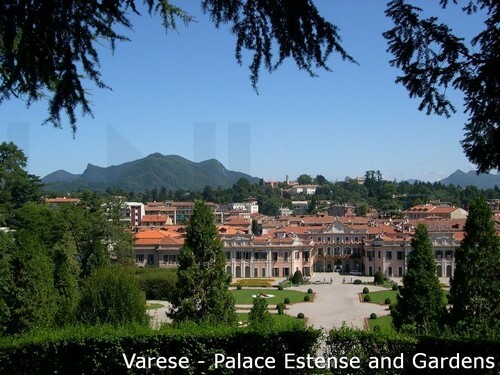 Here's our public transport and tourist attractions map to help you find your way and get around Lake Maggiore, Lake Lugano and Varese. 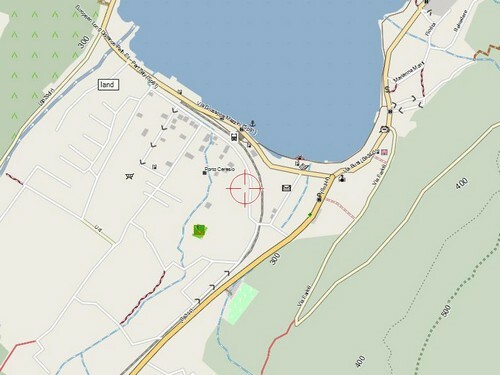 22/01/2018 - Maps and data base for cyclists in Northern Italy's Lake District. 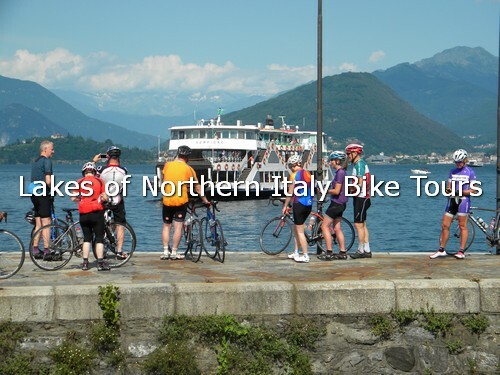 Info if you want to plan your cycling routes, your tours or your cycling holiday throughout Northern Italy's Lake District: Lake Maggiore, Lake Varese, Lake Lugano, Lake Como. 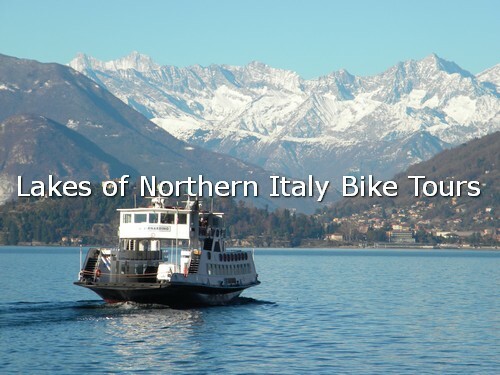 We are specialized in cycling tours, in activities off-the bike, mapping and information for cycle tourism across Northern Italy's Lake District. 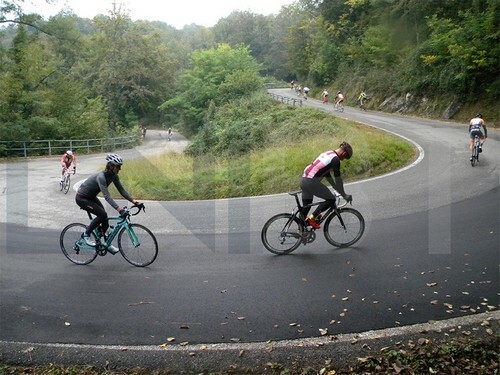 The area,with its grand lakes (Lake Maggiore, Lake Lugano, Lake Como) and several small basins (Lake Orta, Lake Varese, Lake Comabbio, Lake Monate, Lake Ganna) offers a true round cycling holiday destination from April to October. 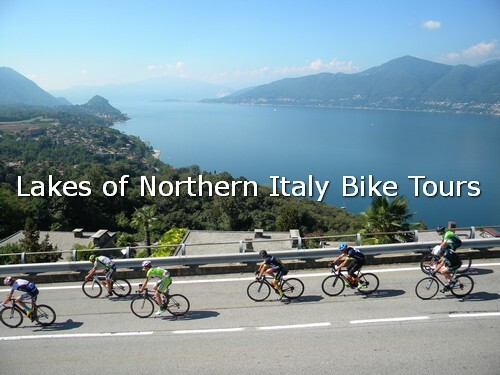 We believe in the idea we can transform the Northern Italy's Lake District in a cycling holiday destination for riders who are coming from all over the world and in a holiday place for non-riders as well. 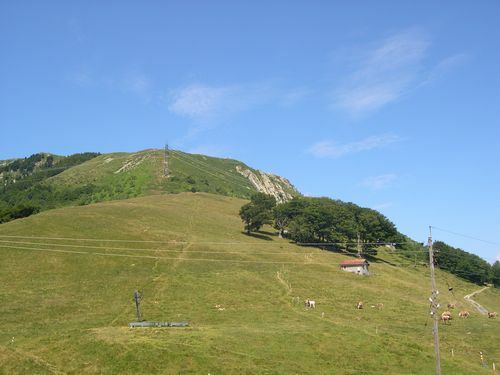 We run several bike tours of different difficulty for you to choose from. We have spent a great deal of time creating our bike tours to cater to all tastes. Covering the best of the Northern Italy's Lakes District, as well as many of the places of historical interest that can be found in our area. Anyway we love to listen to our guests, both cyclist and non-cyclist, and to learn by them, so we can together improve our cycling tours each year. 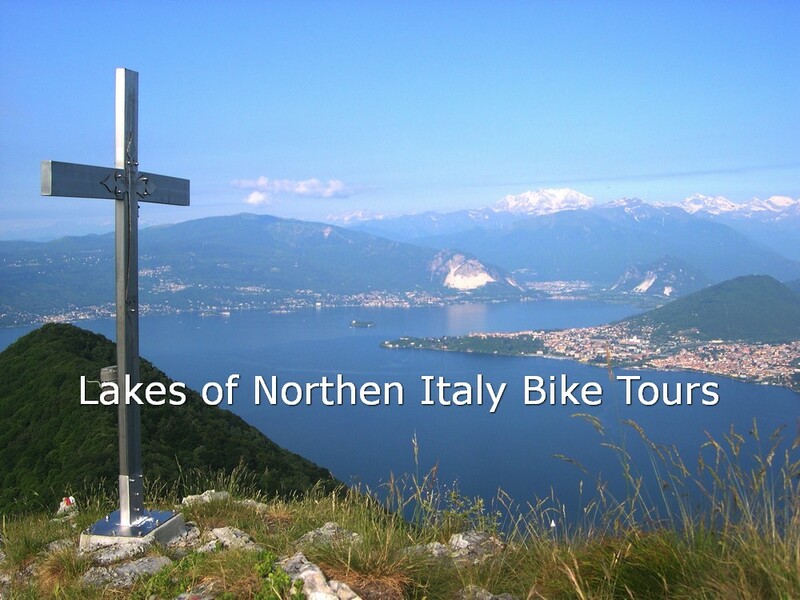 Our brand is Lakes of Northern Italy Bike Tours. 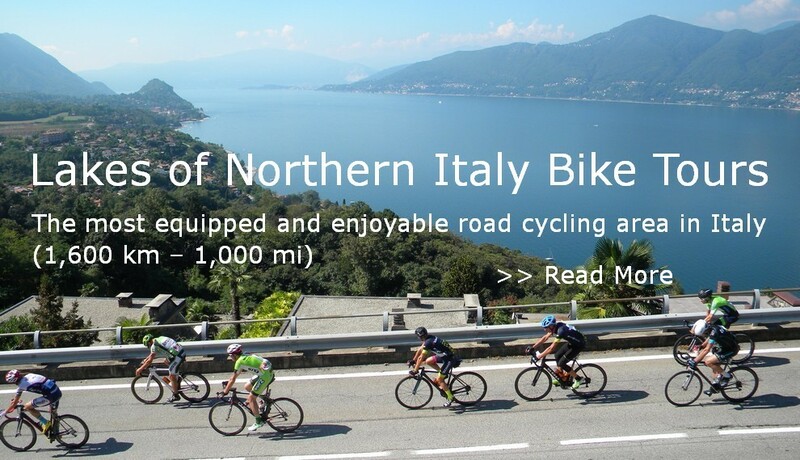 LNIBT's brand was born by aggregating a number of people operating in Northern Italy's Lake District : hotel owners, cyclists, bike shops.We aren't a bicycle touring company. 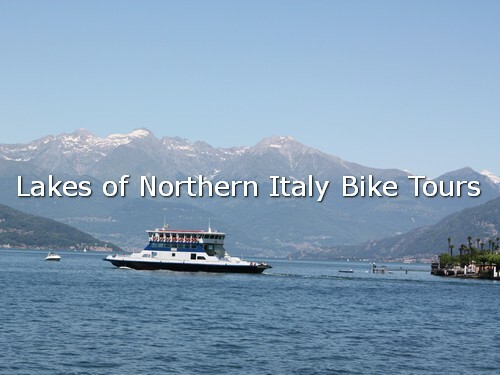 Find out more about our Lakes of Northern Italy Bike Tours and check out LNIBT's resources. Road Cycling Routes What’s it like here ?